Laura Wassinger served on Fenton’s Board of Education beginning in 2011. On Wednesday, April 24th, her tenure on the board will come to a close. 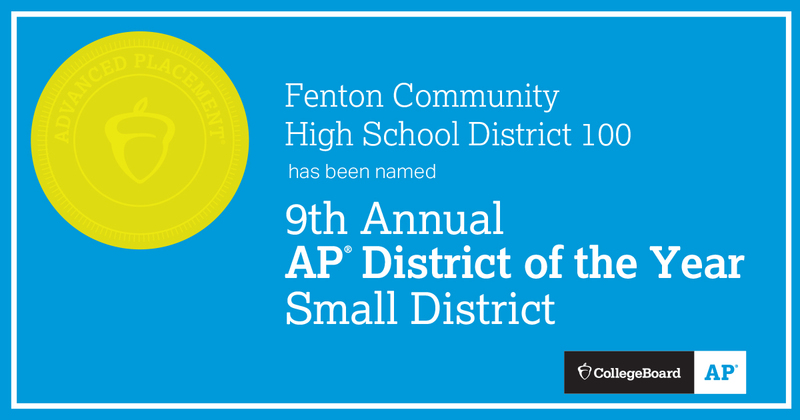 Laura knows that it takes both communities to support Fenton students and has been fully committed to help Fenton create successful, passionate learners and develop relationships that will enhance their education. For her dedication and support, as well as the countless volunteer hours as a board member, we thank Laura for her time on the board.